Many people over the years tried to get me to tell them what was wrong with their dog or cat over the telephone. I could always mention possibilities but it is, and forever will be, impossible to diagnose a medical issue without seeing an animal on an exam room table. The bottom line in trying to successfully treat any animal is to figure out what the clinical problem is in the first place. Pet diagnostics fit this bill. The more accurate a diagnosis the quicker a therapeutic regimen can be implemented to commence treatment. 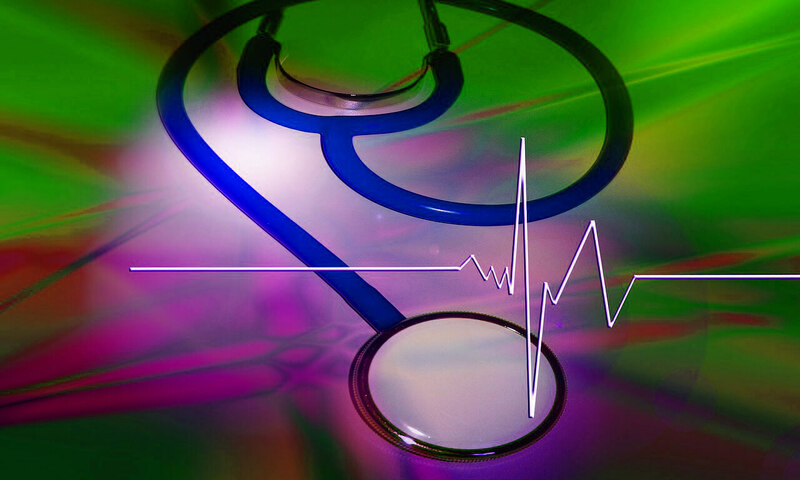 Sometimes basic diagnostic tools such as a physical exam, clinical signs and historical findings often only give ideas that point the doctor in one direction or another. Many diseases share the same clinical signs. This means rule outs must be made. Years ago people and animals were empirically treated. This means that conditions were treated just by giving a cursory physical exam to a patient. If they were running a temperature antibiotics were given. There are many, many causes of fever. Just giving antibiotics does not necessarily mean an animal is going to get better. You may luck out if you guess right but if you guess wrong you may be dealing with an even sicker patient. This is where pet diagnostics or lab work comes in handy. WHEN SHOULD DIAGNOSTIC TESTS BE EMPLOYED? 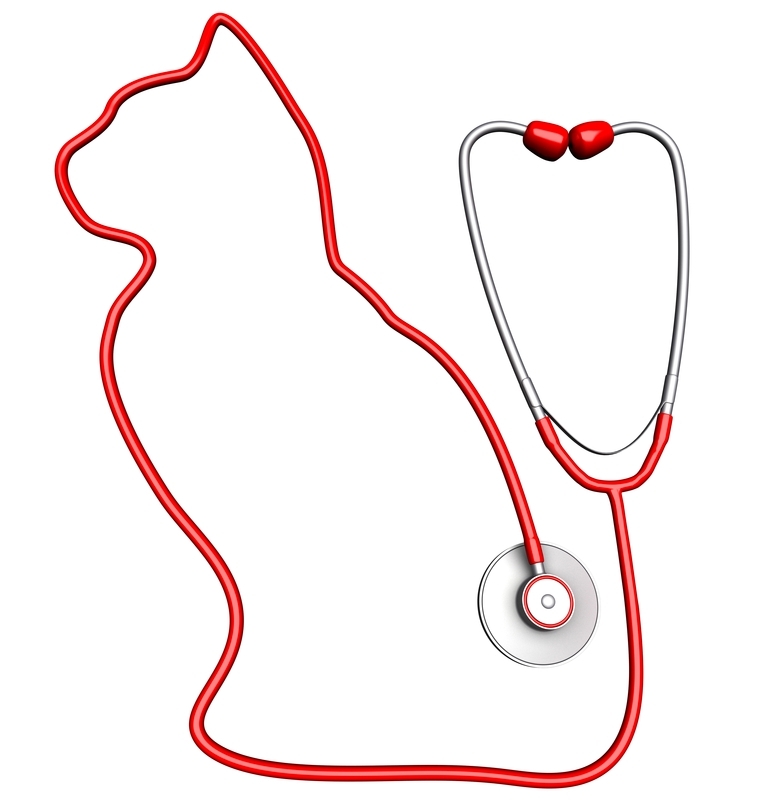 Pet diagnostics are employed throughout an animal’s life. The most obvious times are those when an animal is ill. Veterinarians will perform general blood work that profiles the animal’s red and white cell activity as well as how well the major organs of the body are functioning. Sometimes tests are inconclusive and more specialized diagnostics are necessary such as those that are used to diagnose thyroid and adrenal gland issues such as Cushing’s syndrome. The goal in these situations is to get a specific idea of what is causing the illness so that therapy can commence. Other pet diagnostics such as imaging (xrays or ultrasounds) are performed that allow doctors to view affected parts of an animal’s body that have undergone changes. In young animals diagnostic tests are used to screen for a particular disease such as parvovirus or heartworm (dogs) or feline leukemia (cats). A general health panel is performed to assure the veterinarian that a young animal is biochemically healthy to undergo a neuter under a general anesthetic. Young breeding dogs should be screened for brucellosis (Brucella canis); a debilitating disease that causes an abortion of a developing fetus. Young, large breeds such as the German Shepherd are screened for hip dysplasia by the issuance of an Orthopedic Foundation of America certificate. To earn that certificate radiographs of an animal’s hips are examined by board certified radiologists. If negative for the disease animals can then be bred knowing that the disease will not be transmitted to their offspring. Pet diagnostics play an important role in allowing senior dogs and cats an ability to live a happy and healthier life as they age. Many disease conditions can be diagnosed early before clinical signs appear. 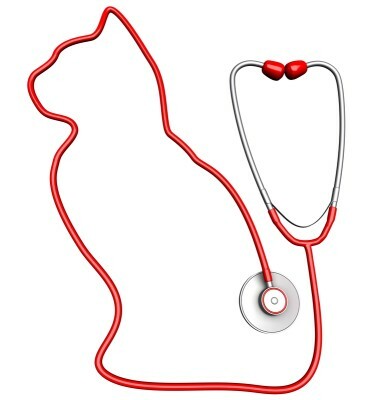 Older cats are always screened for thyroid excess (hyperthyroidism) at about 10 years of age and over. The same goes for many dogs over 10 that are screened for endocrine diseases such as Cushing’s Syndrome or hypothyroidism. Veterinary medicine has changed dramatically since I started practicing in early 1982. Many of these pet diagnostics did not even exist at the time. Even more shocking to me now was that the Feline Leukemia or Parvovirus vaccines had not yet been developed. (They both did hit the market in about 1983-84). Both vaccination protocols are common today. That’s just the way it was. Times sure have changed. Indirectly, advanced diagnostic tests have prevented disease and allowed pets to live healthier, longer lives. Diagnostic tests do cost money but are worth every cent. Many times in my career I screened many an animal for nasty diseases that came up negative. Owners considered those tests a waste of money because they did not shed light on what the real problem was. No lab test is a waste. As I said many times just be happy your pet does not HAVE the disease that your pet tested negative for. Disease rule outs often produce good news!